@SqurtieMan, May he join the ranks of Mr Rogers, Bob Ross, and Steve Irwin. @Autismo, I don't know why all the hate, I got it. For those who don't understand, they mean the inches after the foot, as in just the 9 inches. He's 6ft (dad in feet), 9 inches (Mom's extra inches). @Autismo, I think his mother got his father's inches. No, I said Baseketball, do you play Baseketball? 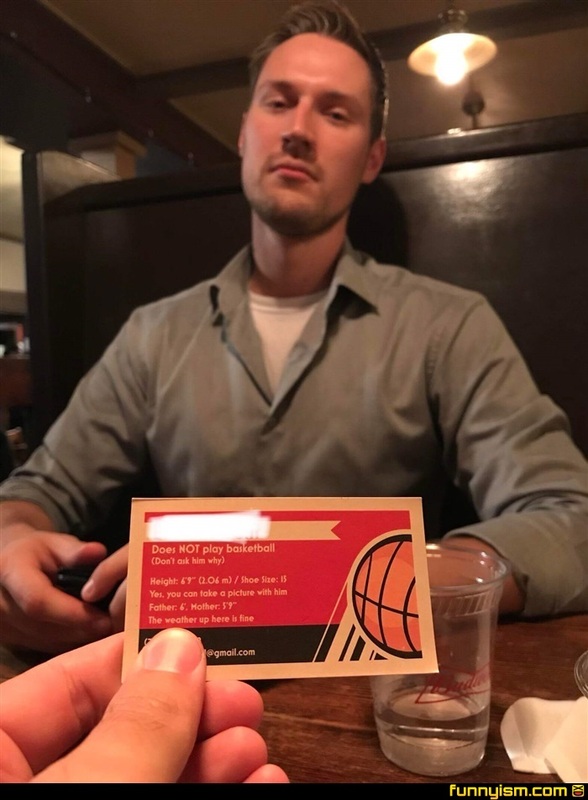 u get this from /r/tall? So.... do you play basketball?